Here we have a wide range of used boats for sale in Hong Kong. We personally go and check all our listings to make sure that the used boats are in good condition and meet all safety standards. 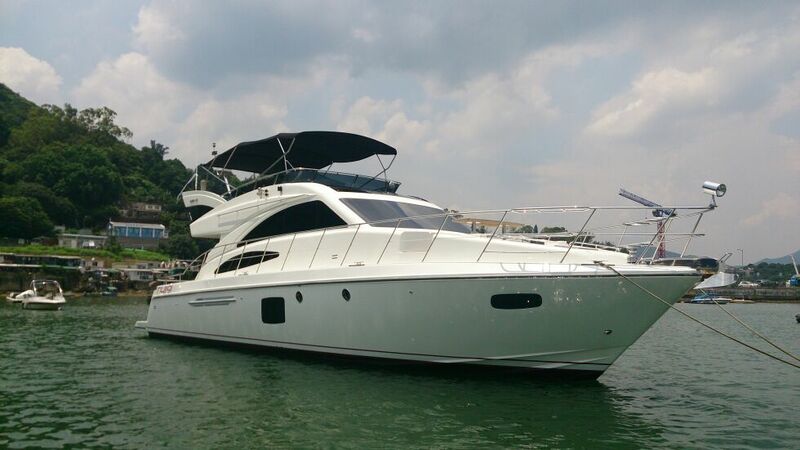 In Hong Kong normally you will find the second hand boats in good condition and the reason is because they are normally taken care of by full time crew. It is far more common in Hong Kong and Asian countries that the owners hire full time crew to take care of their boats. Compared to other Asian countries Hong Kong has one of the most qualified professional captain and crew in this industry. Boating is also of an historical value in Hong Kong where in old times a large population lived on fishing boats and were involved in the fishing trade. This also makes Hong Kong shipyards very well equipped in having slipways and all facilities to even take care of luxury yachts of all shapes and sizes. Most owners go through standard maintenance for their fiberglass boats, which is lifting up, cleaning and painting the underwater bottom with antifouling paints, changing all zinc anodes to protect the metals from corrosion. The inboard engines go through regular maintenance and oil changes at least yearly. 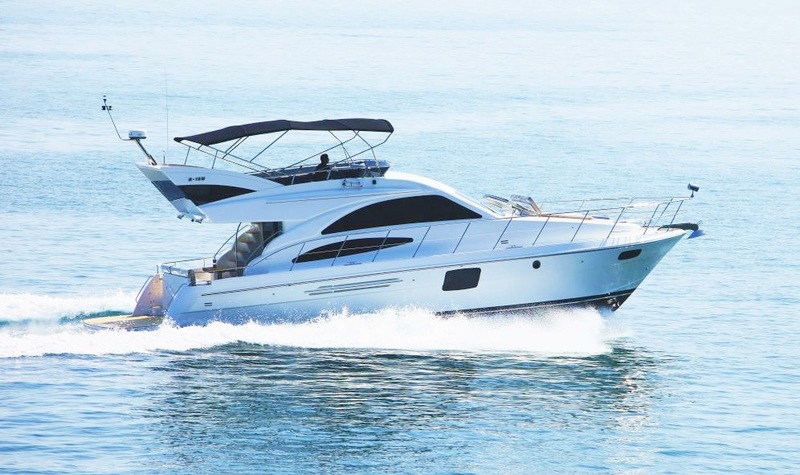 Above all, Hong Kong also has professional brokers like ourselves who inspect the used boats, recommend surveys and protect the buyers and sellers in every step of the process.